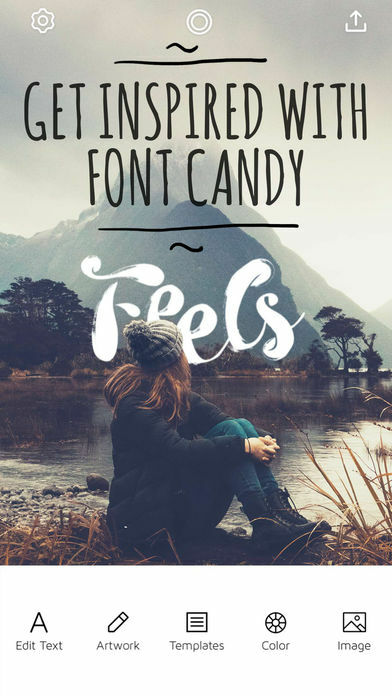 Font Candy puts you in the creator’s chair and allows you to produce custom designs in seconds. 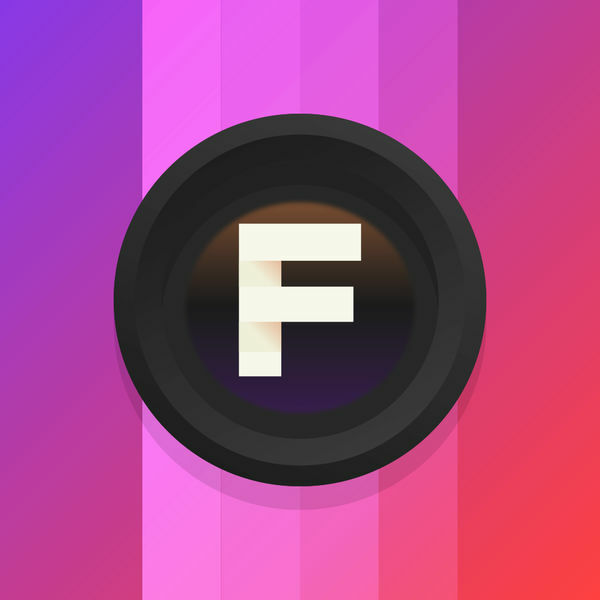 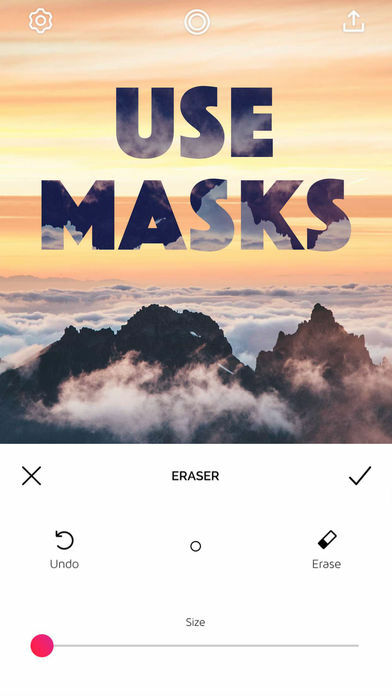 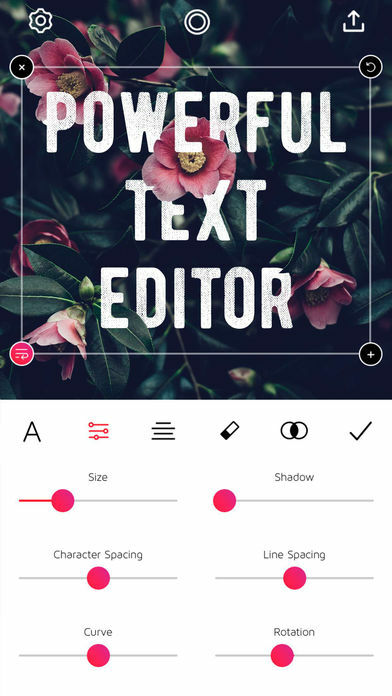 Add quotes, artwork, filters, colors, and even layer multiple images! 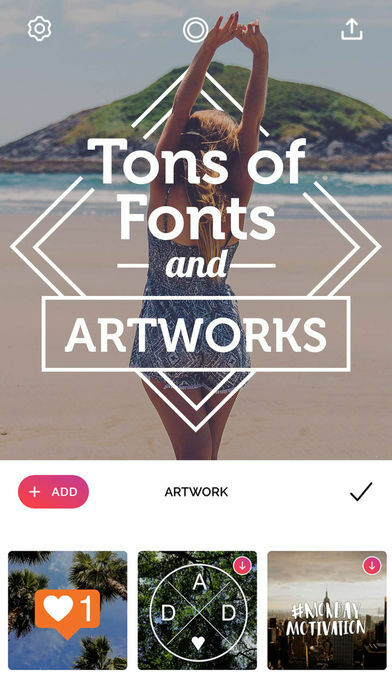 Try out our Premium features: unlock all artworks and templates!